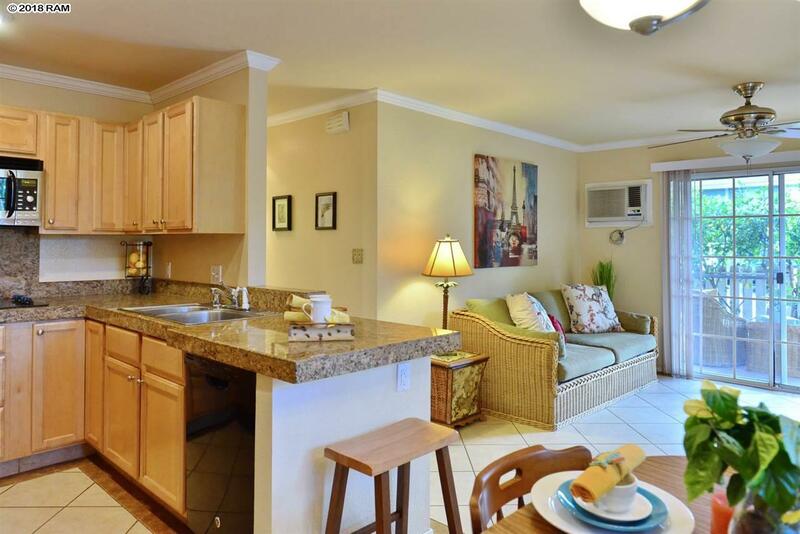 Fantastic and completely upgraded ground floor unit in Kihei Villages! 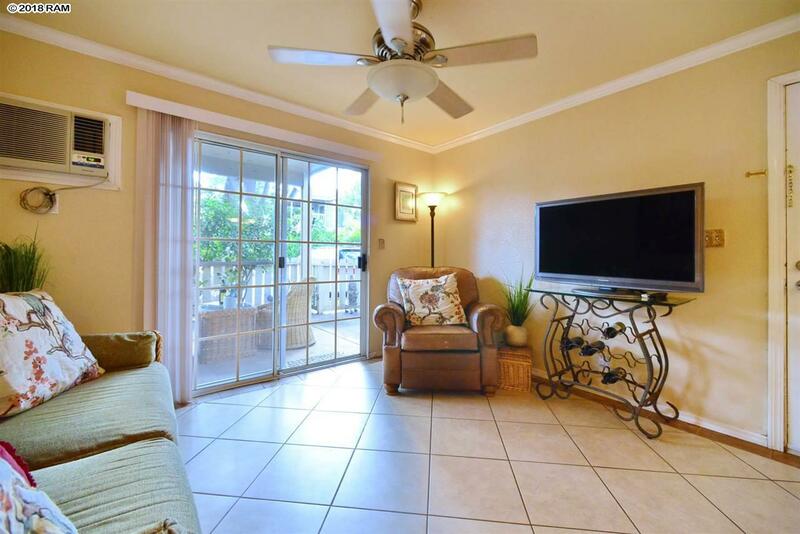 Beautiful upgrades include; tile throughout, full kitchen with cooktop and convection oven, two full bathrooms, outdoor shower and private covered lanai and nice yard. 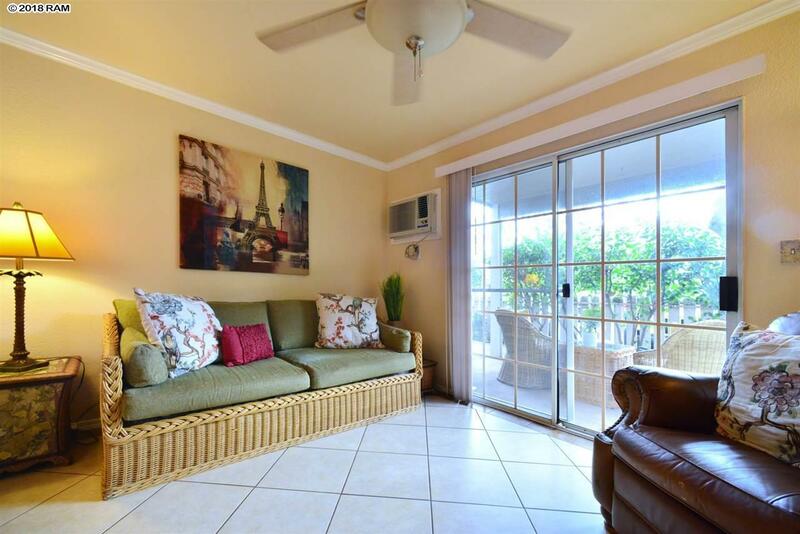 TWO parking stalls and owned photo voltaic make this condo simply the best! 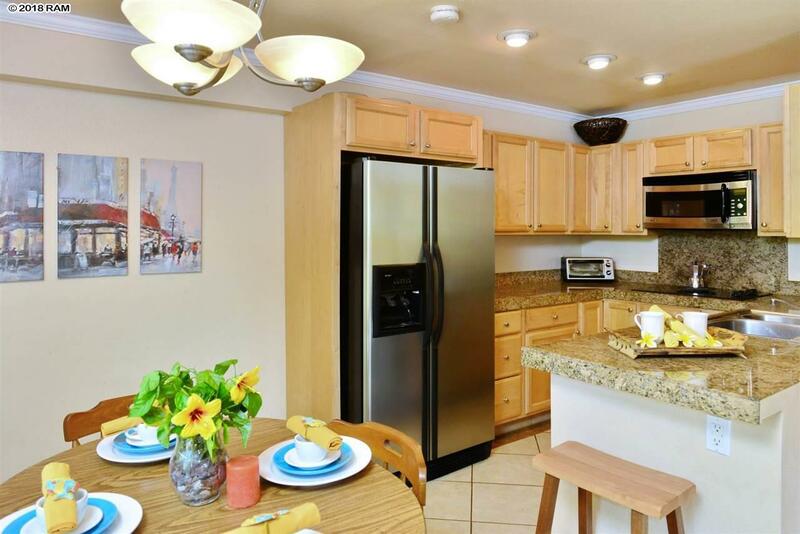 This unit is located in quiet building 57, away from busy roads and noise.